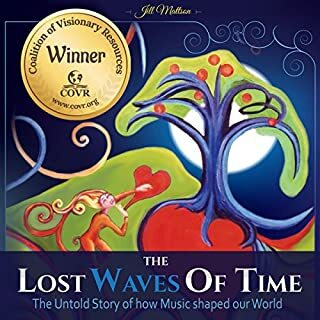 The Lost Waves of Time (TLWOT) is one of those truly unique books that can alter your world-view. 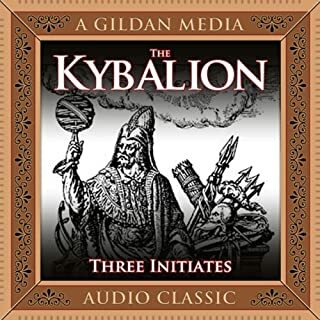 Unlike anything you have read before, it reveals an amazing history of ancient cultures, where music was wielded as a secret weapon. It details how masters and leaders across the ages utilized sound energy in the form of exquisitely precise music. The ultimate achievement of this secret was the ancients' ability to shape their people and as a result control the entire culture via their culture's signature music. 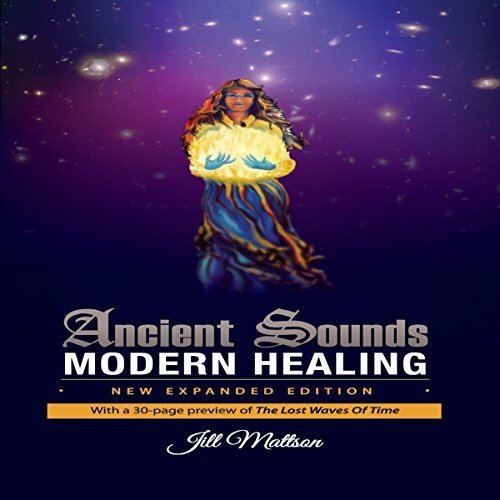 Ancient Sounds - Modern Healing: Health, Intelligence and Energy through the Magic of Music, by Jill Mattson, is an enjoyable listen, packed with information on alternative health topics - all centered on Sound Healing or the use of Vibrational Energy in the form of sound frequencies to accomplish amazing things. 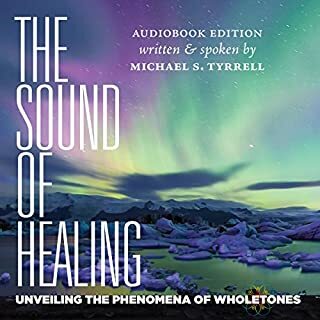 This should be the "go-to volume" for anyone interested in learning more about novel uses of sound energy for benefits ranging from emotional healing, intellectual and spiritual growth, to just getting a bet night's sleep. 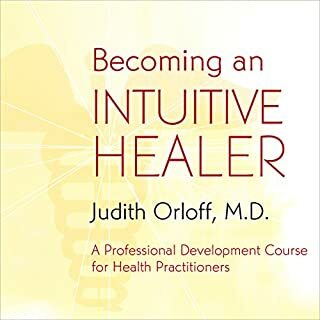 Ancient Sounds - Modern Healing is filled with secrets from age old cultures, combined with the latest findings from today's scientific community, ... it takes the listener on an extraordinary journey revealing the immense power and healing capabilities of sound. 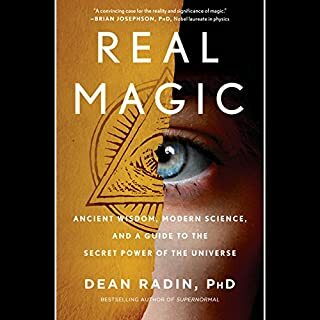 if you meditate, do yoga, study alchemy , want true knowledge this s must read! 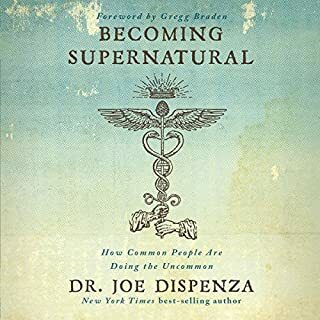 A credible author who doesn't use talking mice, a narrator who reflects the author (the deep basso male narrating for female author seems like a disconnect), and a book that is actually researched and sticks to the subject and isn't used as a launching pad to promote the author's products. Would you ever listen to anything by Jill Mattson again? What didn’t you like about Michael Welte’s performance? His bass voice represents no connection to the female author, he sounds flip and slightly ridiculous at times--but perhaps that's the fault of the material he's having to narrate. What character would you cut from Ancient Sounds ~ Modern Healing ? The talking rat. Osborn, the talking rat. If you think I'm being sarcastic, I can assure you, I am not. This book prominently features a talking rat.